Examination Name: MP HC English Stenographers Post Recruitment. Call Letter/Admit Card: For Interview of selected candidates. 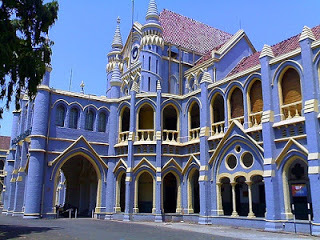 Candidates can download their Call letter / admit card 2013 for the interview of MP High court recruitment 2012 held on 23-12-2012 for post of english stenographers, follow the below direct link. Candidate must know their Application Number and date of birth to download admit card.